This book is also for professionals who are interested in making a career change and wish to embrace business process management (bpm) role. 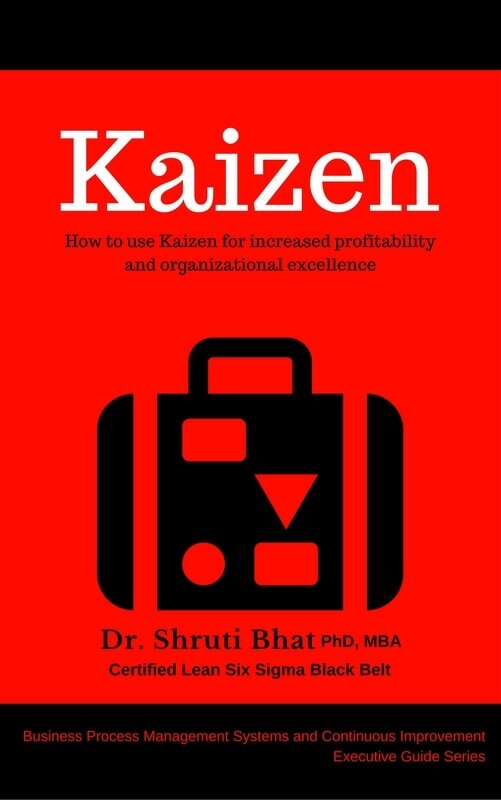 This book simplifies Kaizen continuous improvement methodology, which would help executives; change management professionals improve business situations in their new role as a Business Analyst, Process Improvement, or Process Management Expert. This book is also for graduate students, budding out of colleges and are in the process of stepping into the industrial world- be it manufacturing or a service industry. This book helps them learn Kaizen ways to improve their company’s business, which in turn would help their career growths. Lastly, but not the least, this book is for “all business readers” who wish to apply business improvement methodologies to their work place in most beneficial and practical ways.